Joe is the Co-founder and CEO of Bionic Advertising Systems, whose mission is to streamline the media planning and buying. Prior to Bionic, Joe founded NextMark which delivers direct marketing workflow systems. Prior to that, Joe built some of the world’s biggest marketing databases while with Exchange Applications and two mobile computing platforms while with Travelers. Joe holds 3 US patents, has been awarded the MarketingEdge Rising Stars Award, and is among BtoB Magazine’s Who’s Who List. Joe holds a Masters Degree in Computer Science from Rensselaer Polytechnic Institute and Bachelor of Arts Degrees in Mathematics and in Computer Science from Cornell University. 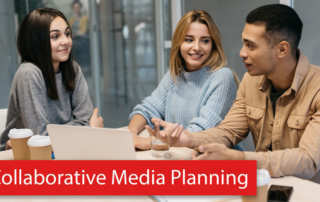 Have you ever failed while trying to collaborate on a media plan? Were you looking at the wrong version? Did they clobber your changes? That’s because your media planning tool was not built properly for teamwork. 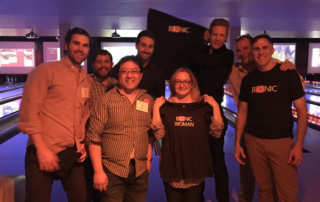 With bowlers from Merkle, Dentsu, BrandVerge, Adform, and Salesforce.com, Bionic’s bowling team helped raise $400,000 in a single night to support BreastCancer.org. 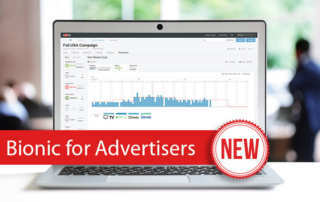 Bionic today unveiled a new tool, Bionic for Advertisers, that reveals the naked truth about your global media investment performance across all your agencies, in-house and external. 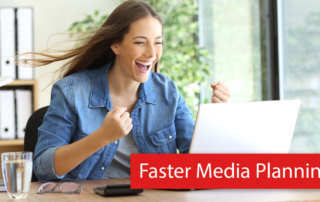 Media plan updates in Bionic now happen faster than a blink of an eye – 20x faster than the previous version. Bionic today revealed new automation aimed at streamlining the painful RFP process for media planners, media buyers, and ad salespeople. 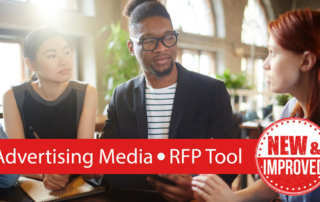 This software upgrade is inspired by insights gleaned from handling more than 6,000 RFPs for hundreds of advertising agencies and thousands of media vendors over the past five and a half years. 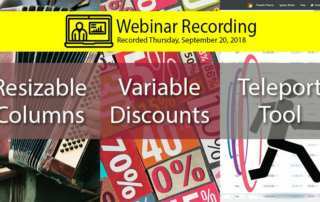 Video recording of a webinar which covers new features recently added to the Bionic media investment management software including changing gross-to-net discounts, calculating savings, resizing columns, and jumping left and right with the teleport tool. 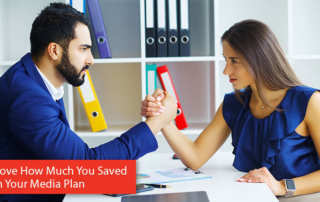 You can now prove how much you saved on your media plan with Bionic’s media investment management software. 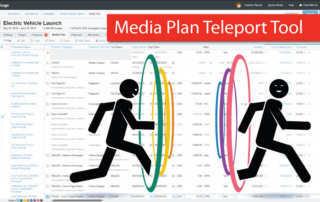 Bionic has upgraded its media planning software with a new teleport tool that enables you to quickly navigate your media plans. 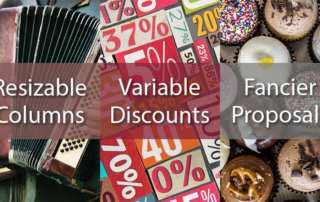 Bionic has added resizable columns, variable gross-to-net discount, and fancier proposals from RFPs to its Media Investment Management Software. 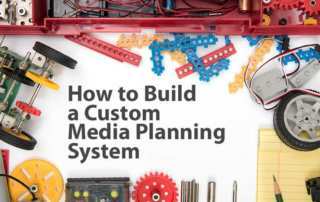 Bionic just released new software that enables you to build your own custom media planning system with built-in transparency, accountability, and control.